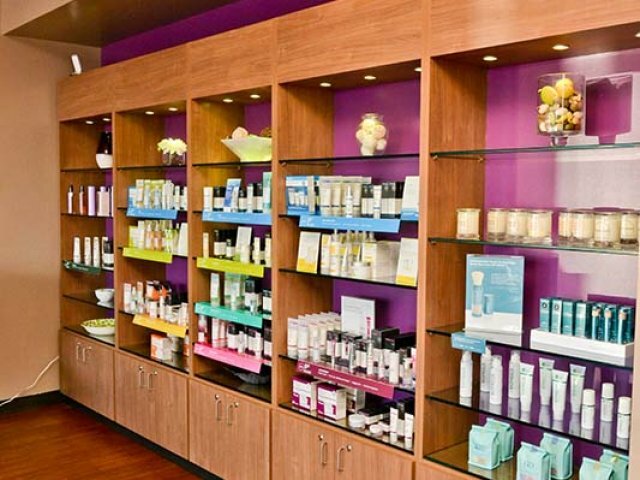 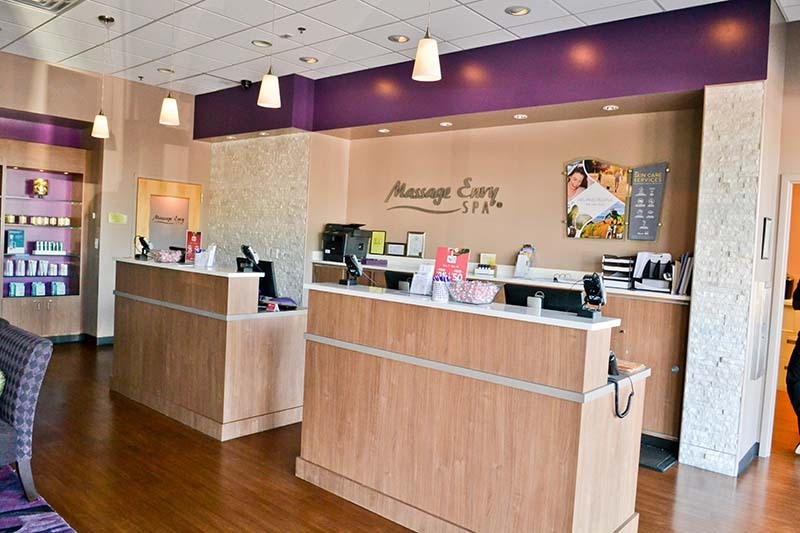 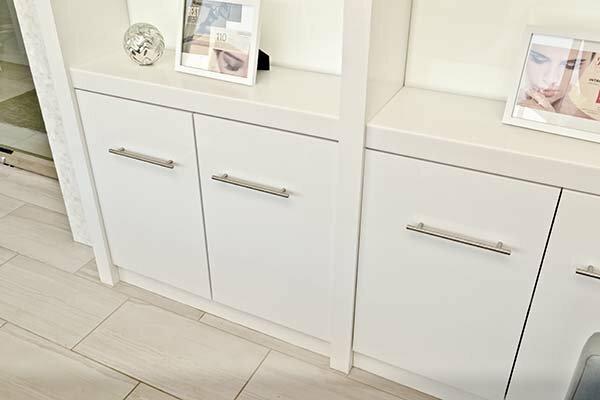 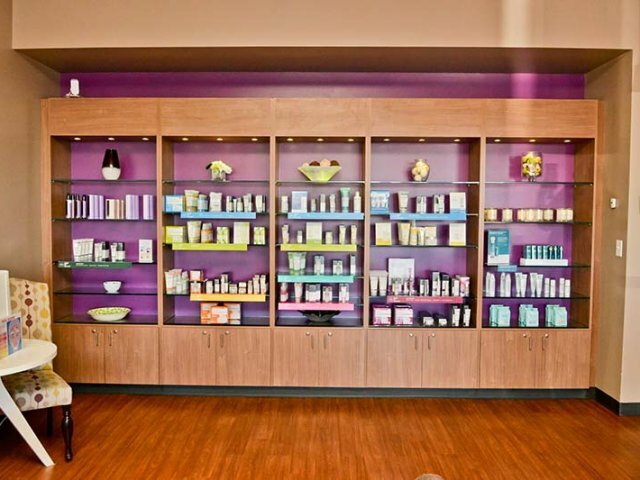 T&R Fixtures provides high-quality fabrication of stylish modern salon and spa environments. 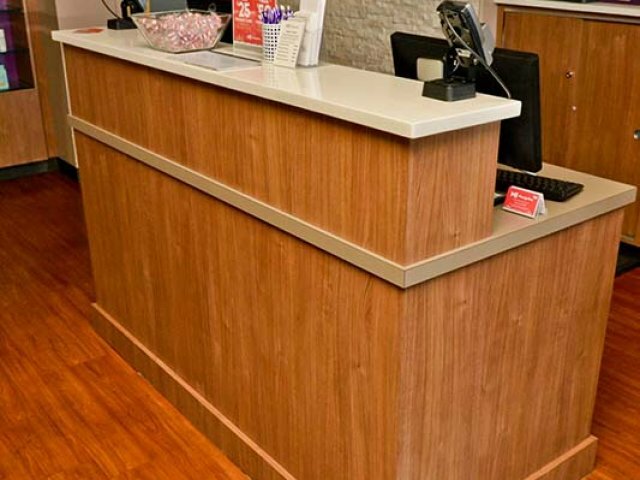 Here at T&R Fixtures we excel At helping you to design aesthetically pleasing environments that cater to your client tells retail expectations. 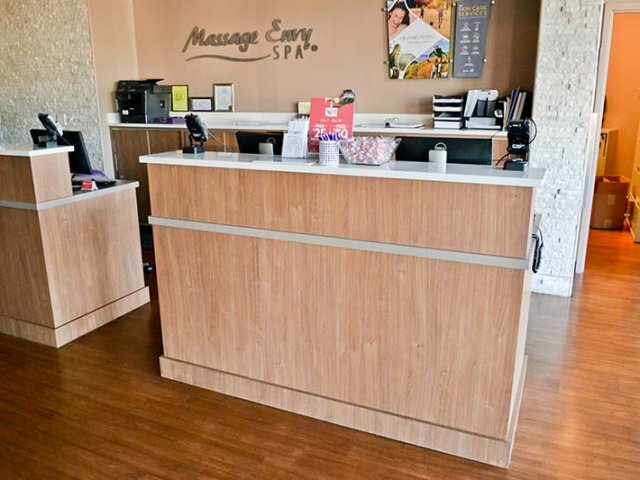 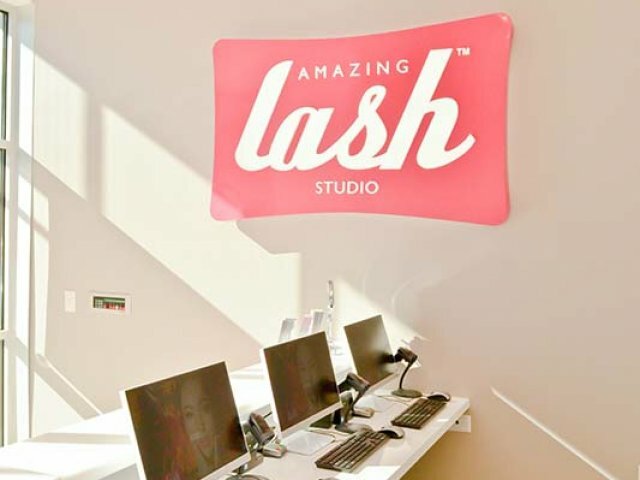 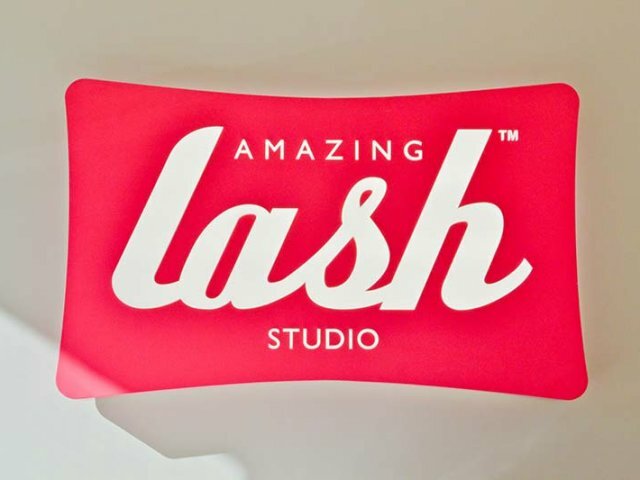 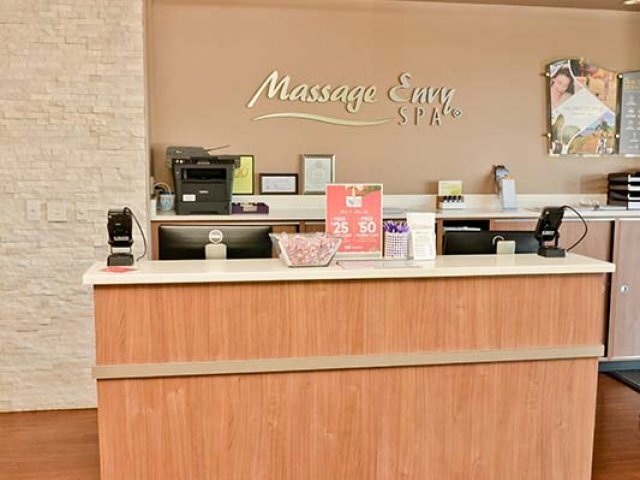 With quality and affordability we can provide the grand entrance that will introduce her clientele to the salon or spot experience you have in mind. 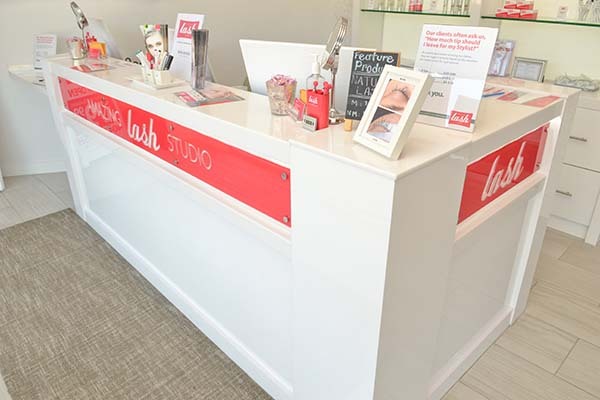 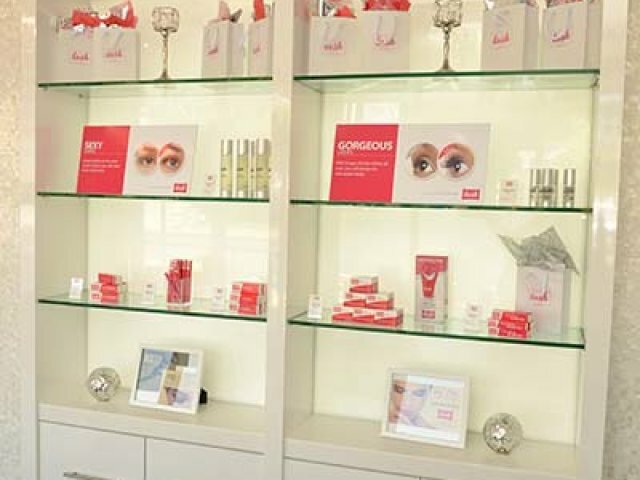 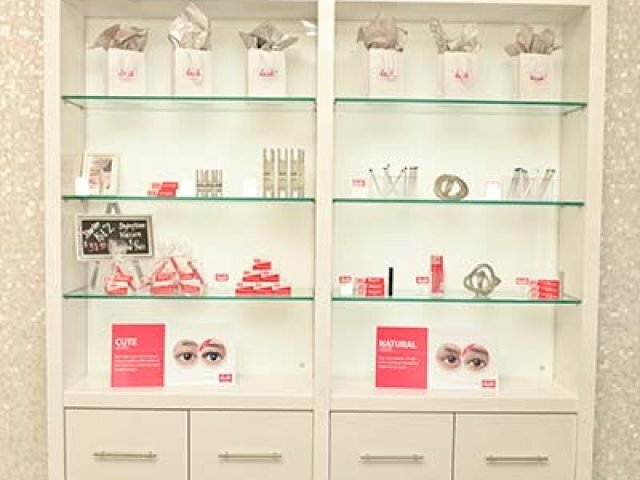 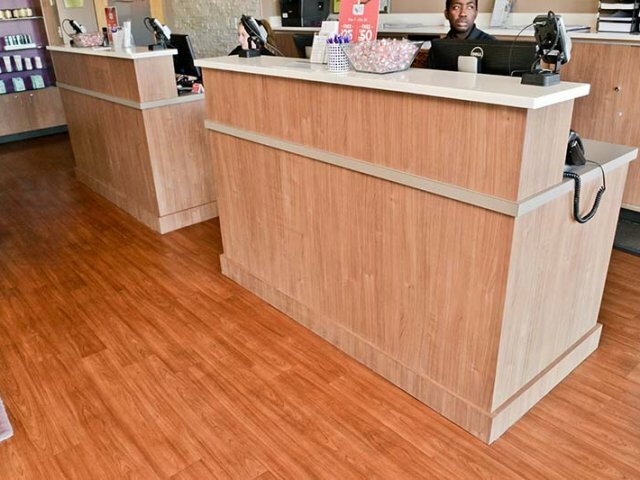 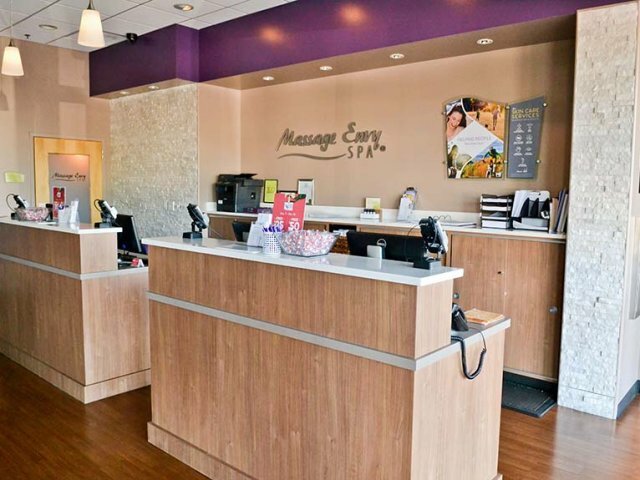 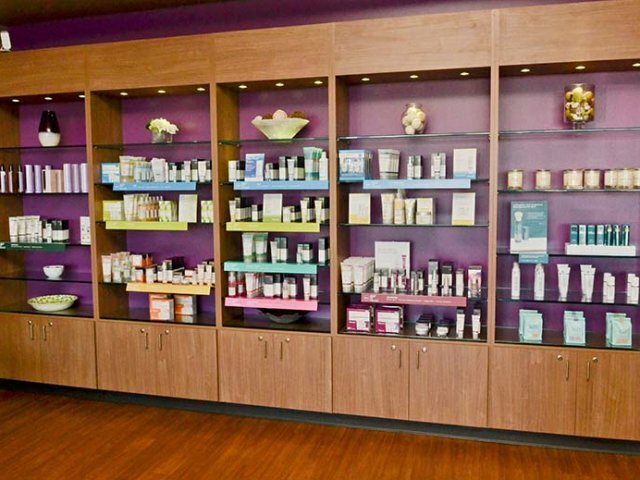 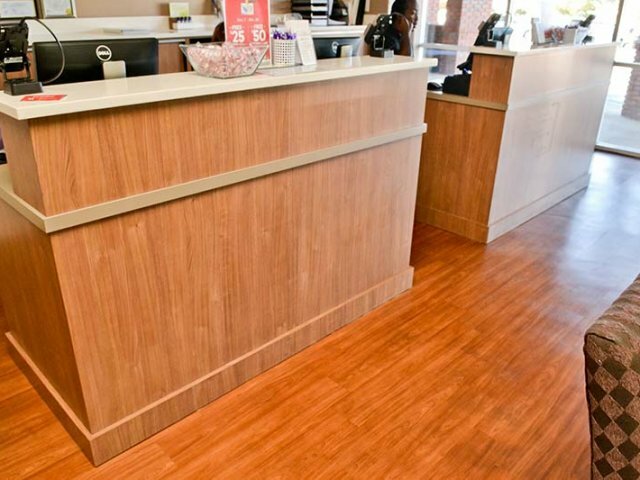 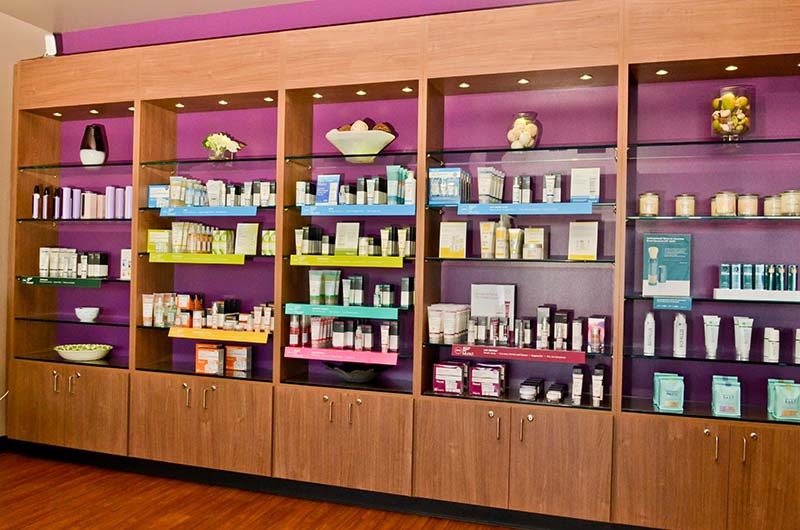 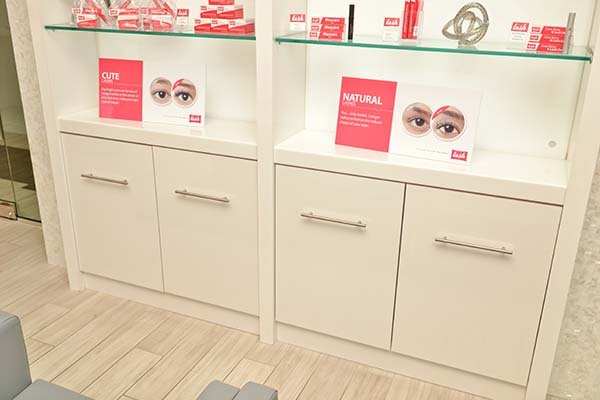 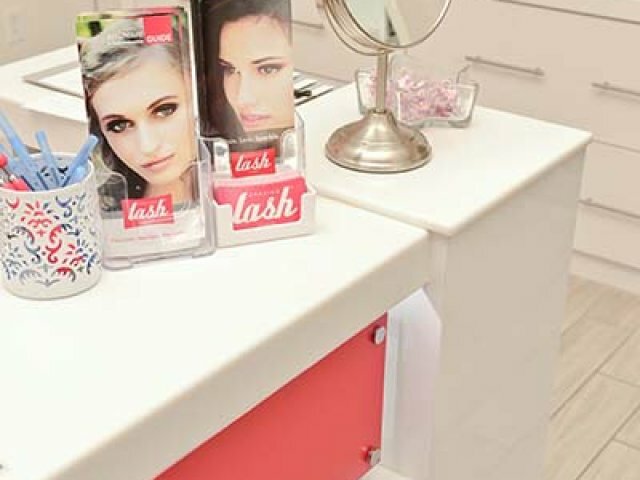 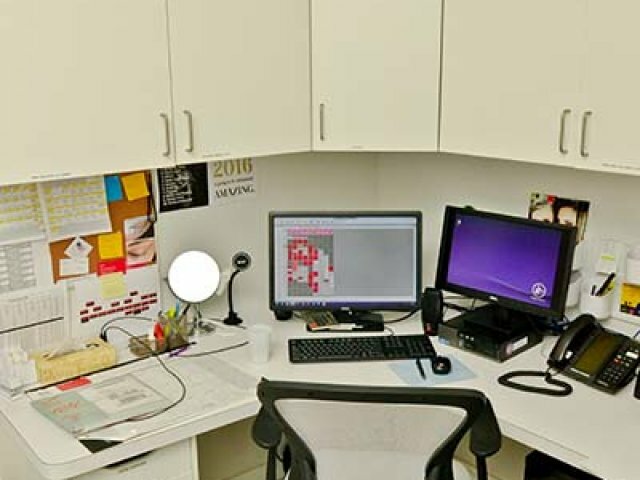 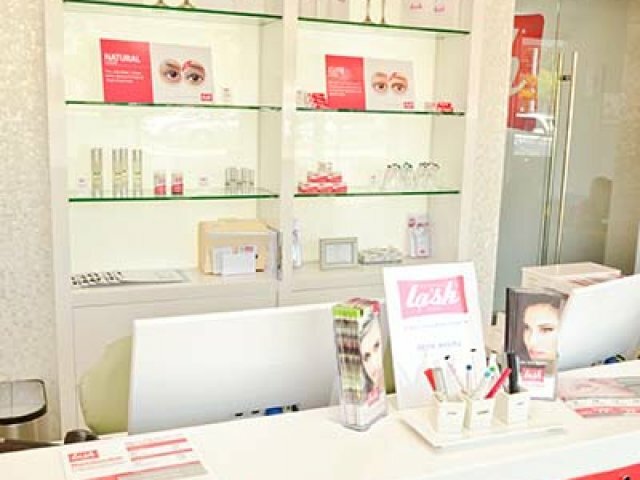 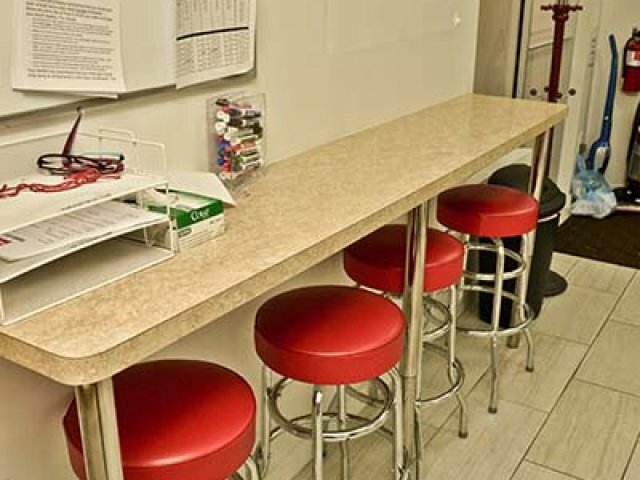 By implementing reception areas, counters and display cabinets with the highest quality materials available your salons image can be made real.